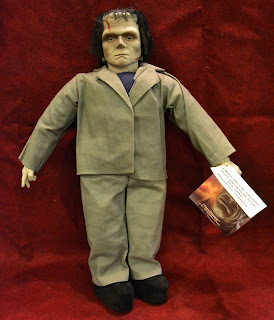 From Classic Movie Monsters and Michael Myers! 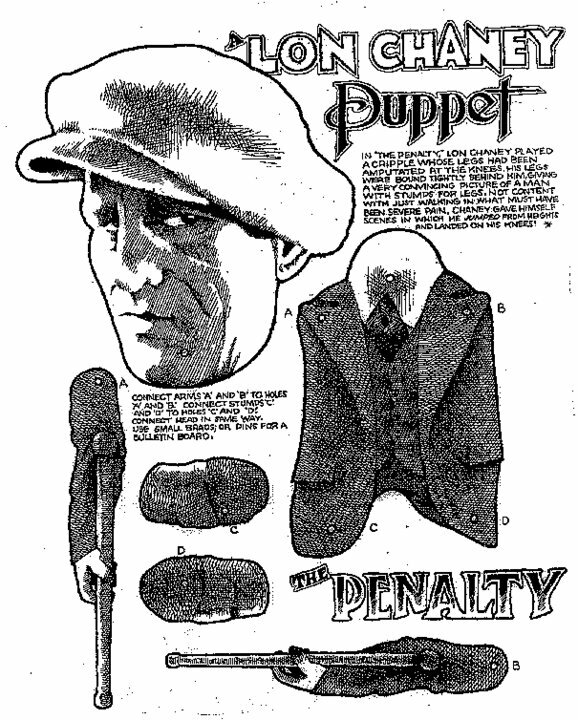 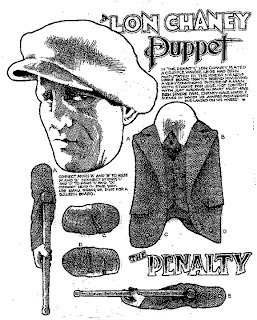 Make your own Lon Chaney Puppet from "The Penalty"! After a night of relaxation, the Monster wakes up for his morning routine. 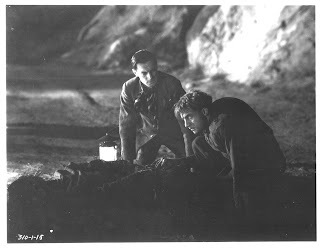 The Monster and Talbot search the Frankenstein ruins to find the Secret of Life & Death. Can you think of anyone better? 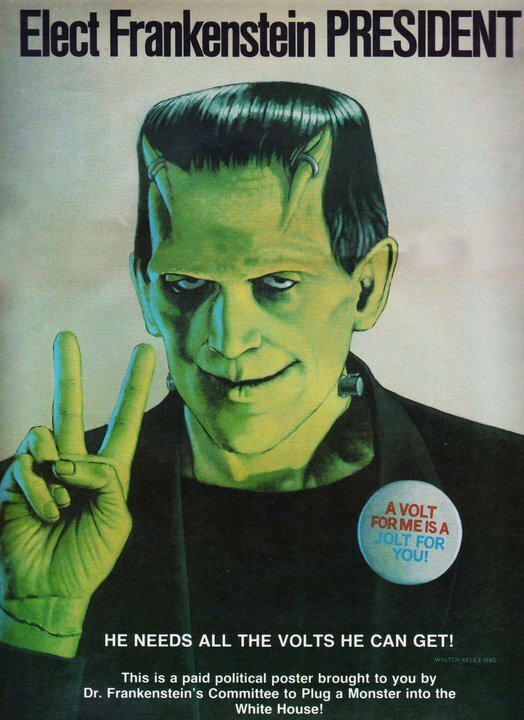 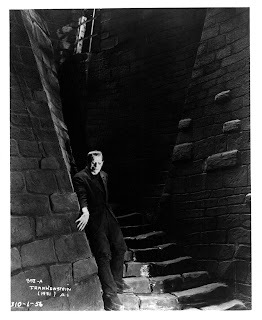 A truly horrifying image of Karloff as the Monster in "Frankenstein". 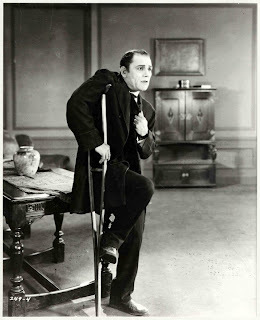 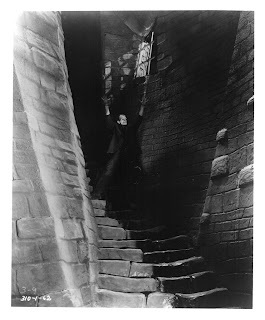 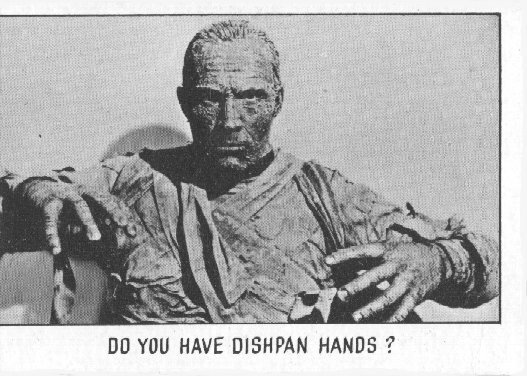 Does anyone know which Lon Chaney film this is from? 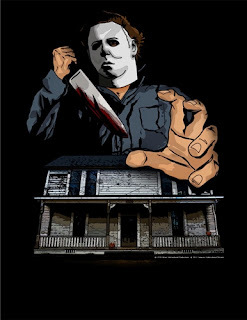 Leave your answers in the comment section. 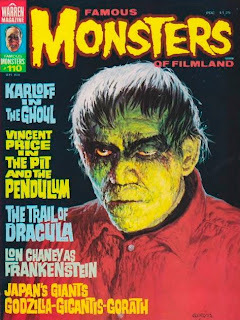 The Monster finds his little friend in "Ghost of Frankenstein". 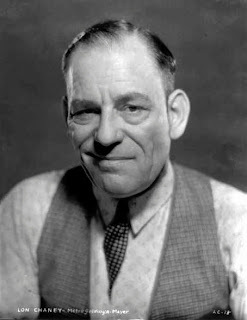 Lon Chaney Shall Not Die! 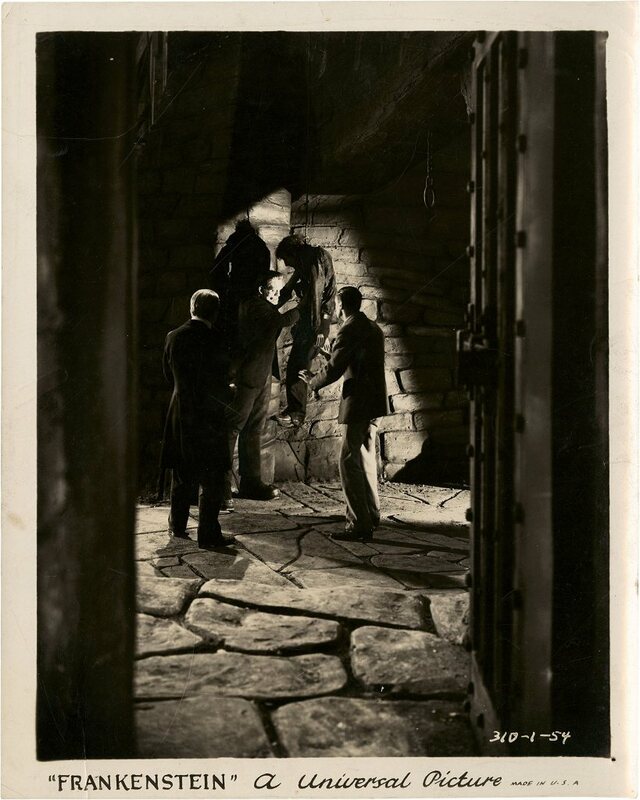 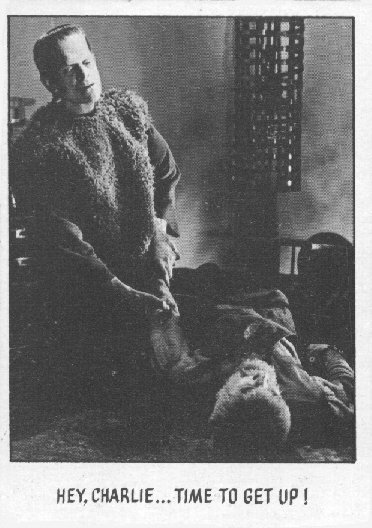 Dr. Frankenstein and Dr. Waldman find the Monster with the lifeless body of Fritz in "Frankenstein". 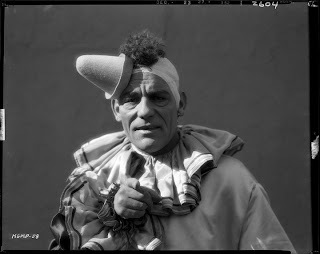 Here's Lon Chaney from "Laugh, Clown, Laugh" before his make-up is put on. 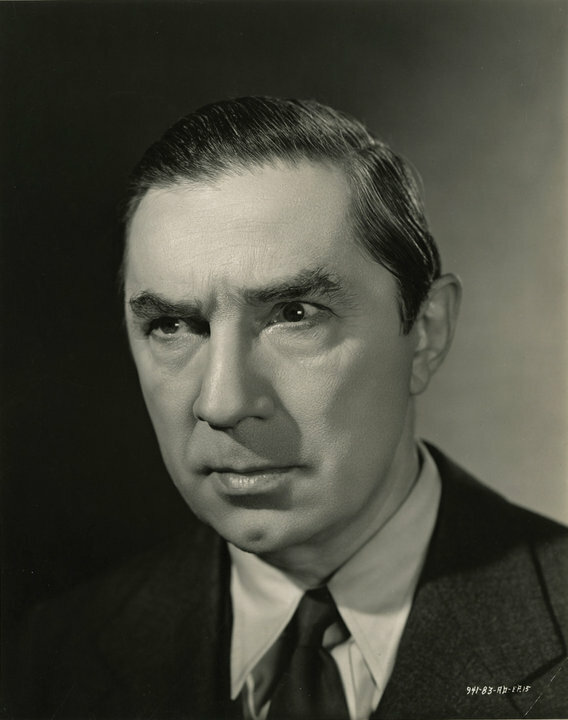 Bela (Dracula) Lugosi was born on this day back in 1882. 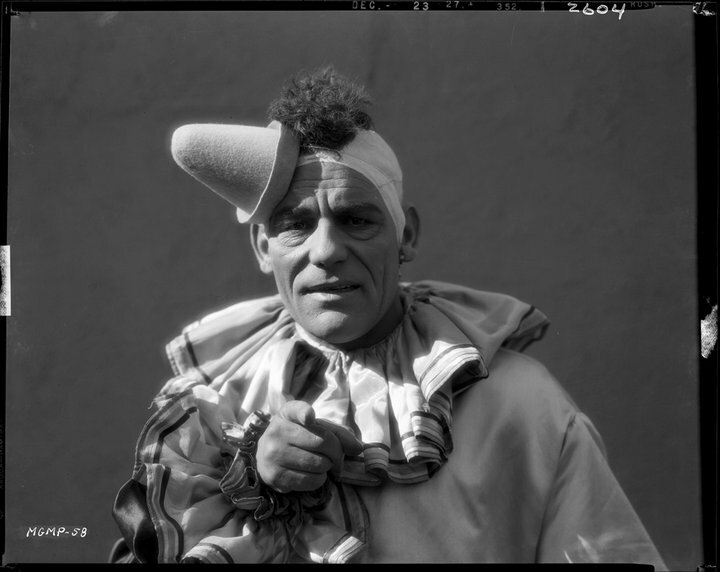 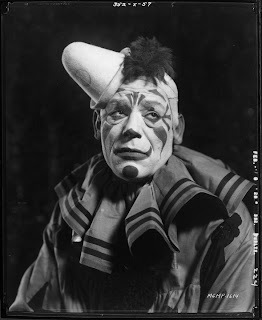 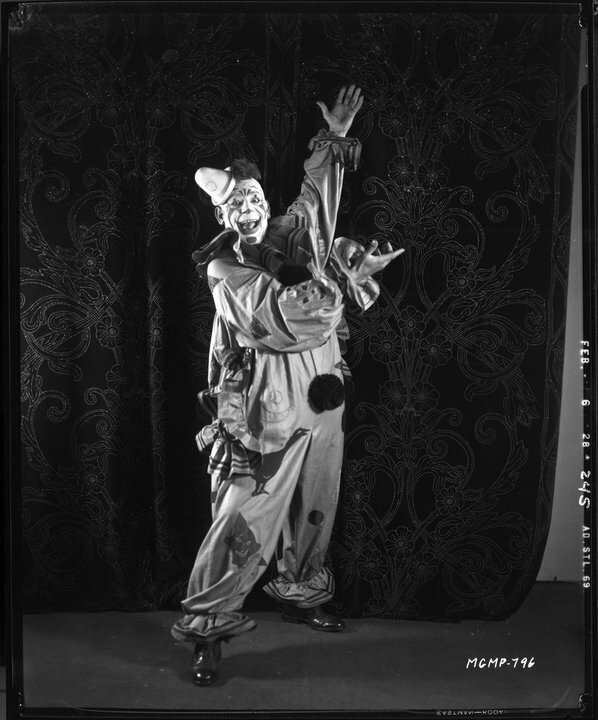 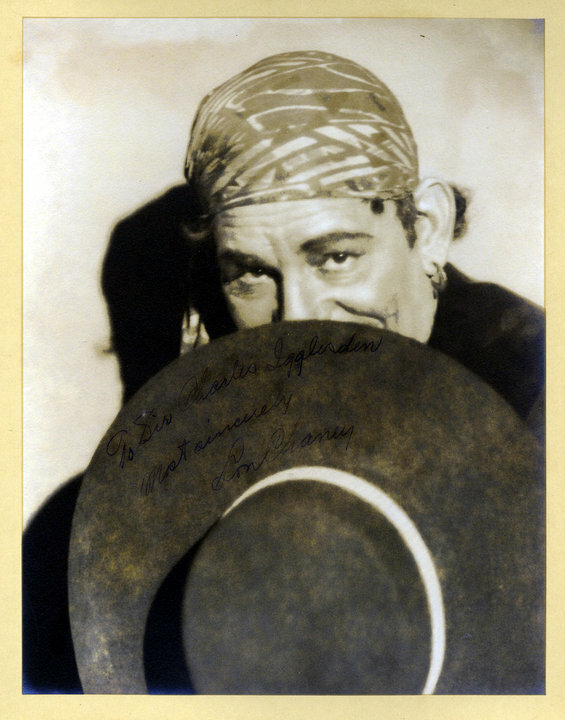 Lon Chaney as a sad clown in "Laugh, Clown, Laugh". Patrick Knowles and Evelyn Ankers embrace during the tragic end of "The Wolf Man". Lon Chaney from "Laugh, Clown, Laugh". 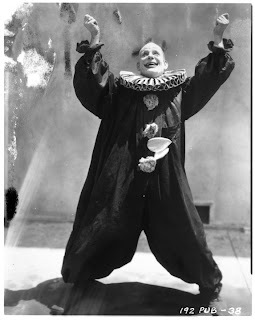 Here's Lon Chaney from "Laugh, Clown, Laugh"! Frankenstein and Fritz are in search of a brain in "Frankenstein". 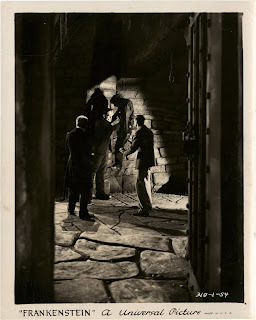 Lon Chaney, Jr. is about to attack in "Son of Dracula"! This Frankenstein doll was sold at Universal Studios in the 1980s. 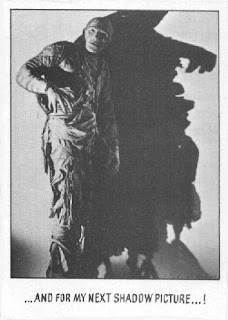 Here's Lon Chaney from "The Unknown". Dr. Frankenstein's unconscious body returns home at the beginning of "Bride of Frankenstein". 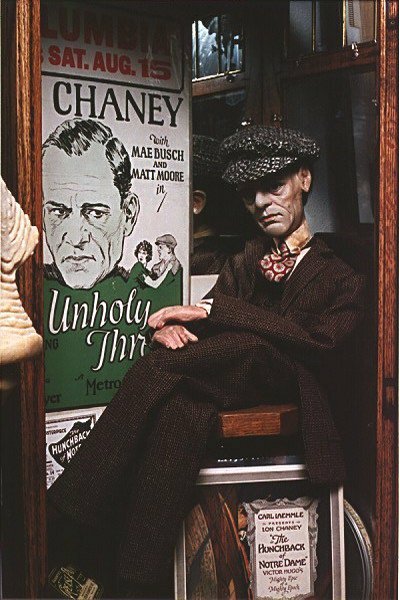 I would love to have a Lon Chaney ventriloquist dummy, wouldn't you? 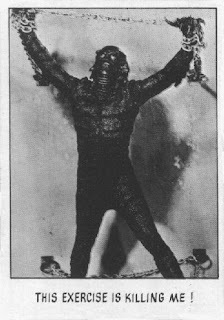 Good Thing He Has Fur! 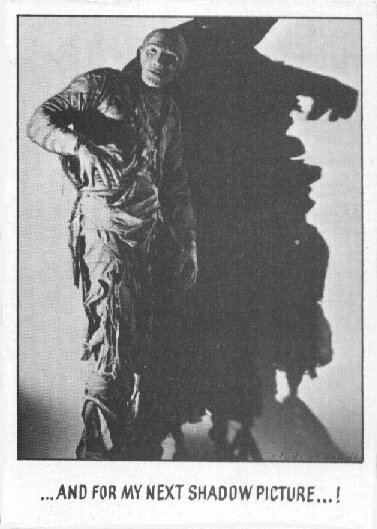 The Wolf Man plays around in the snow in "Frankenstein Meets the Wolf Man". 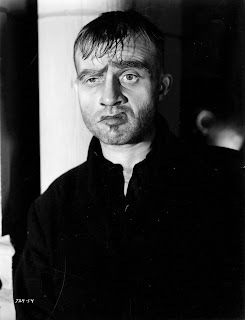 It's Dwight Frye as Karl from "Bride of Frankenstein". 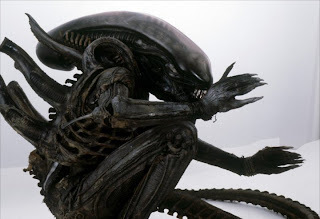 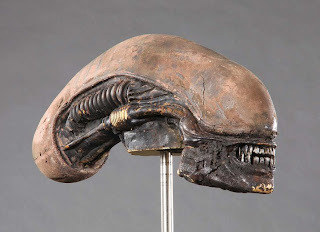 Here is the prop head from the original "Alien"! 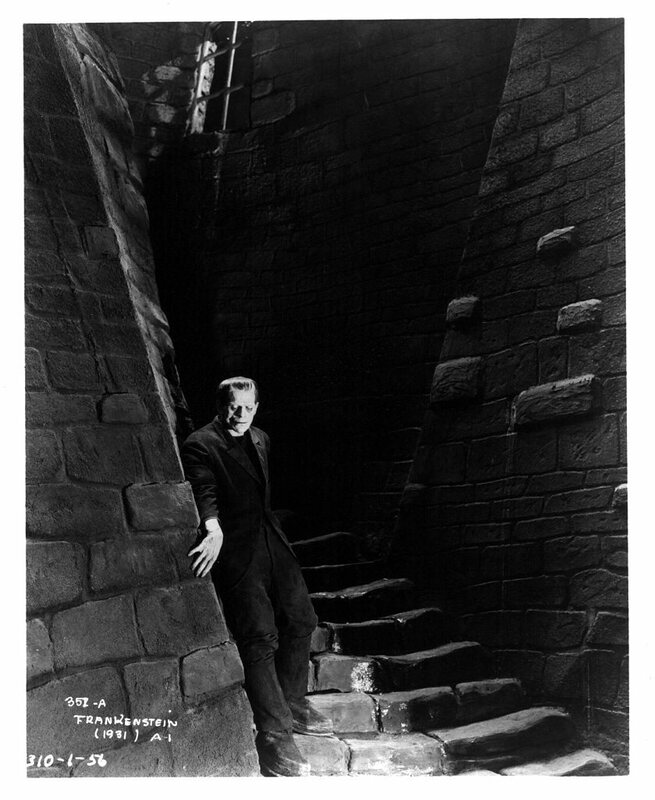 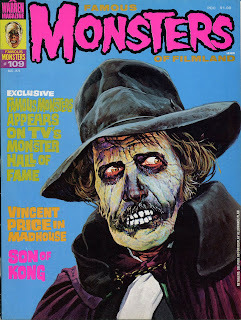 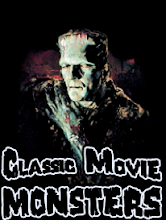 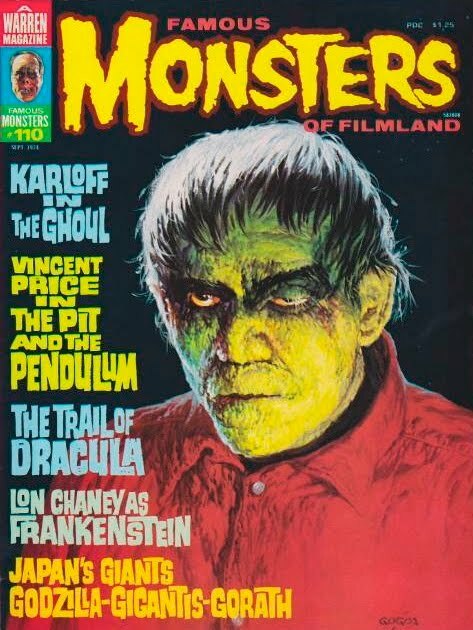 The Monster makes his way inside in "Ghost of Frankenstein". Someone did some great artwork on a five dollar bill turning Lincoln into a possessed Reagan from "The Exorcist"! 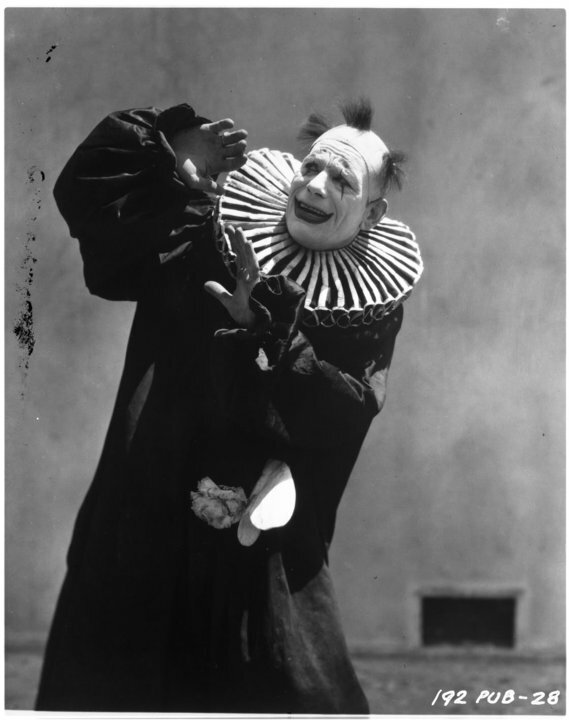 This is Ludwig. 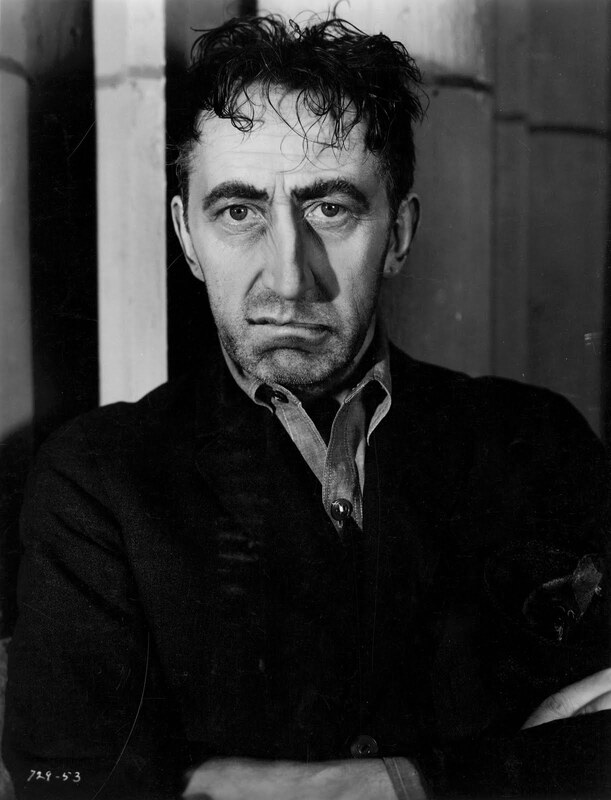 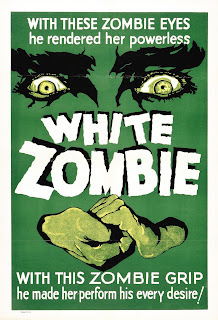 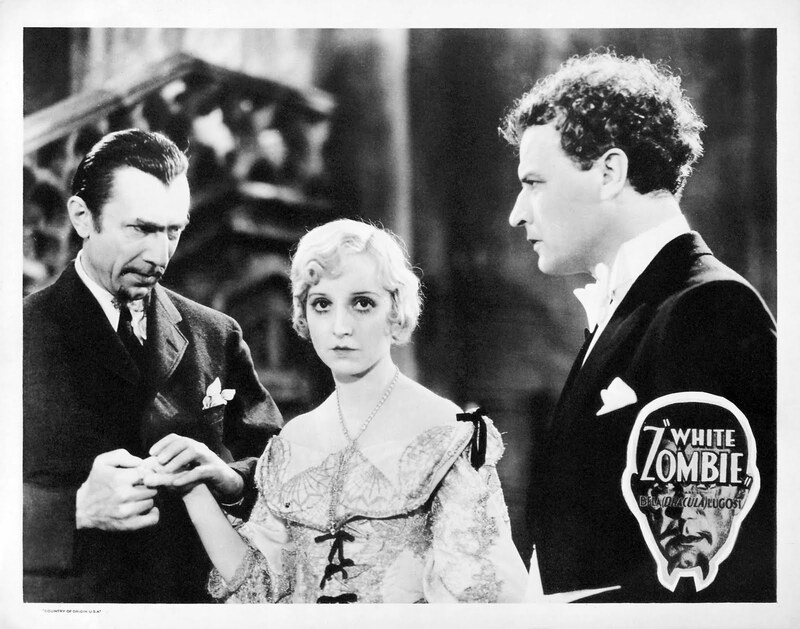 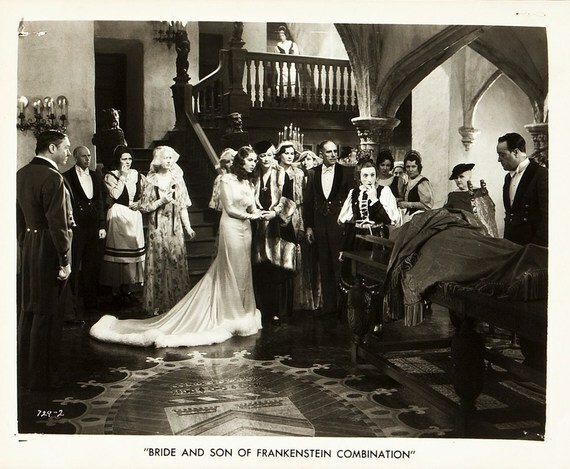 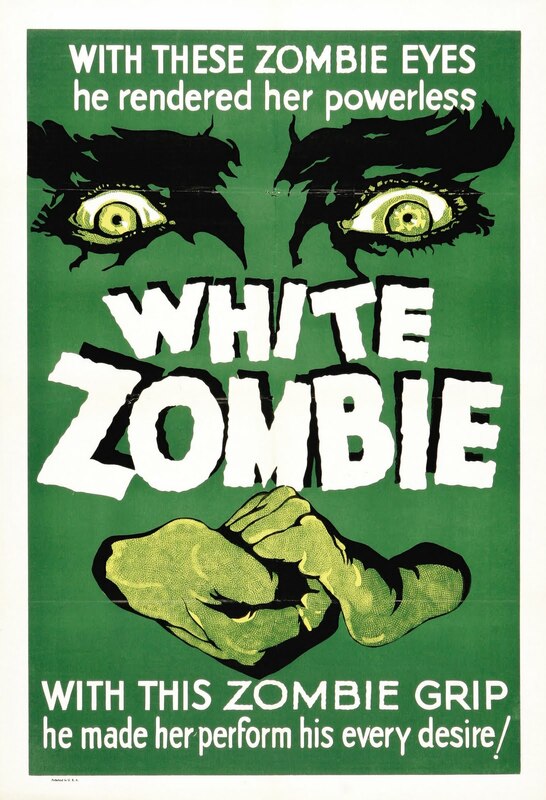 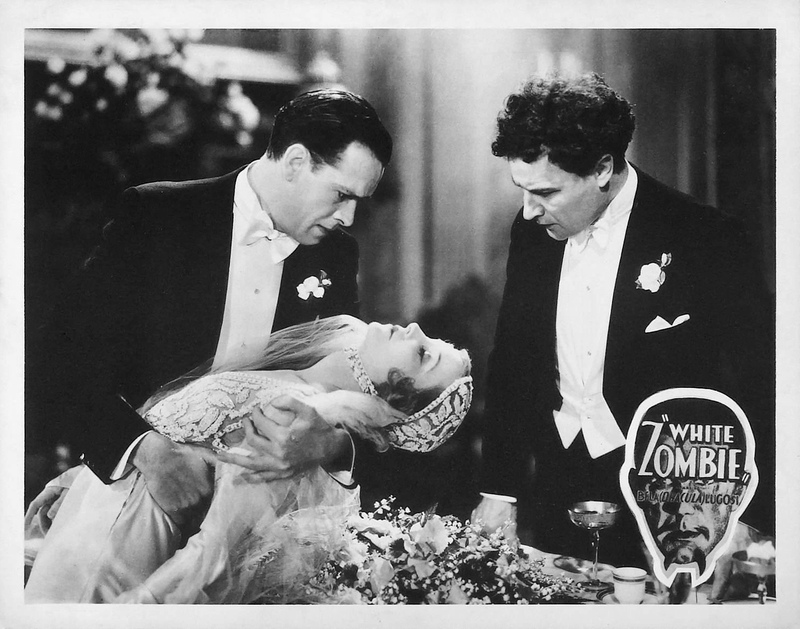 He is the second assistant of Dr. Pretorius in "Bride of Frankenstein". "You wouldn't wanna run away with a murderer, would you?" 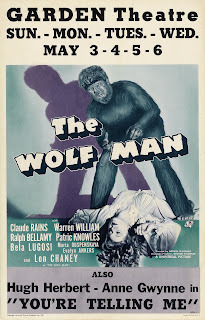 Lon Chaney, Jr. and Evelyn Ankers in "The Wolf Man". Herman makes a few friends on the set of "The Munsters". 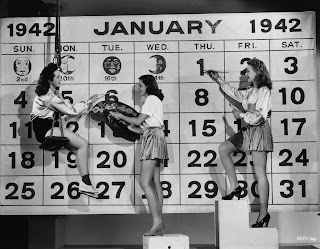 The contract girls at Universal get ready for the new year in this great publicity shot. 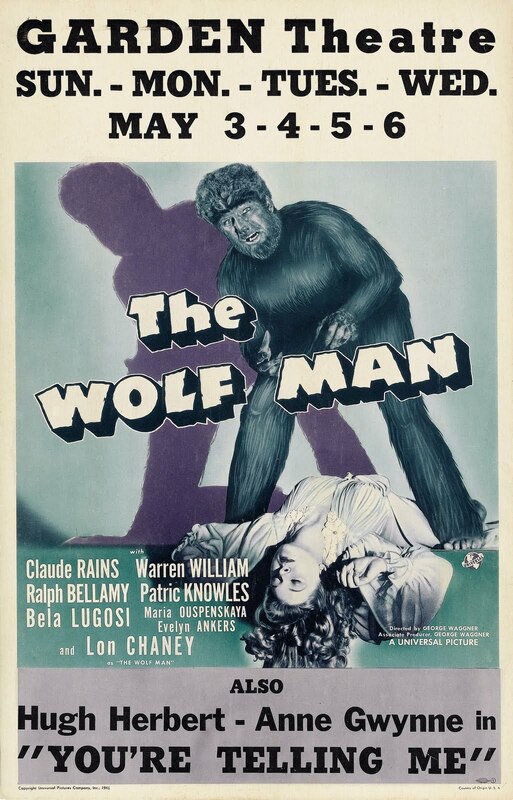 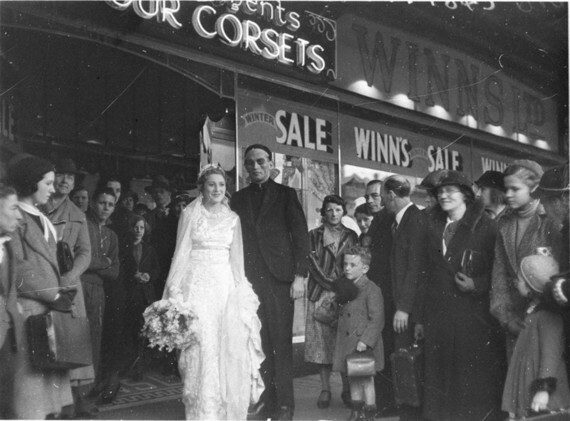 Evelyn Ankers, star of "The Wolf Man" and "Ghost of Frankenstein" among others, is all the way to the right. 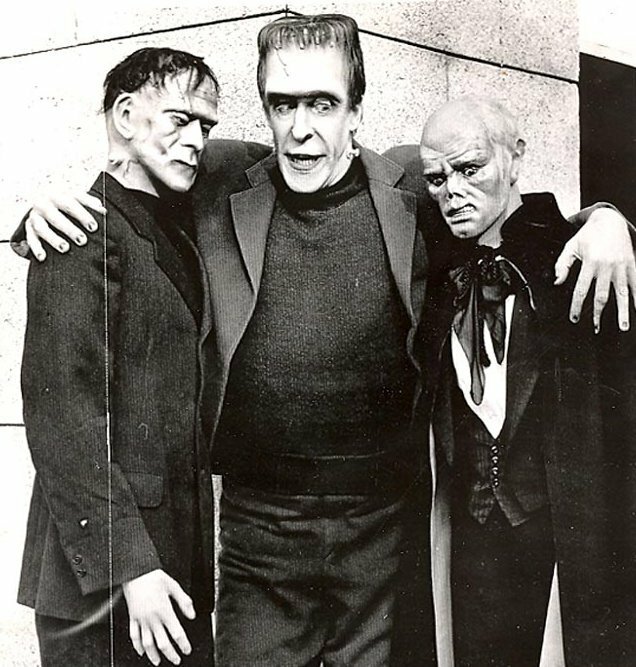 The other girls look familiar, but I can't think of who they are at the moment... 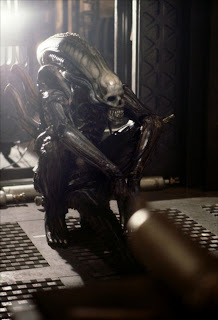 Anyone wanna help me out with their names? 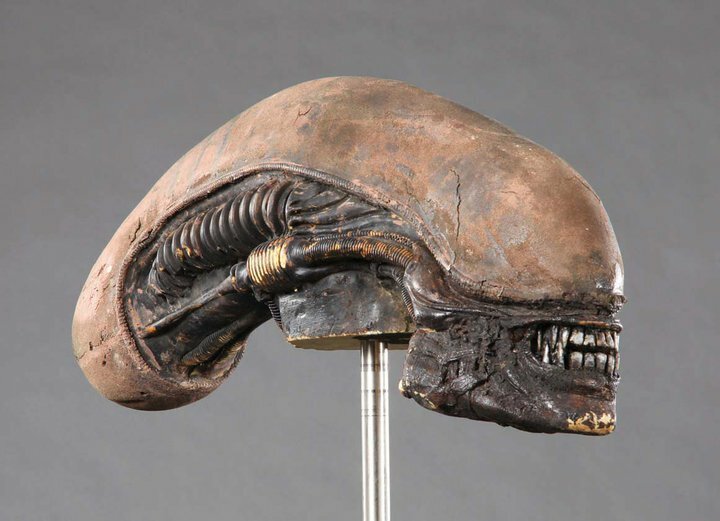 How fun would it be to have this out in front of your theatre? 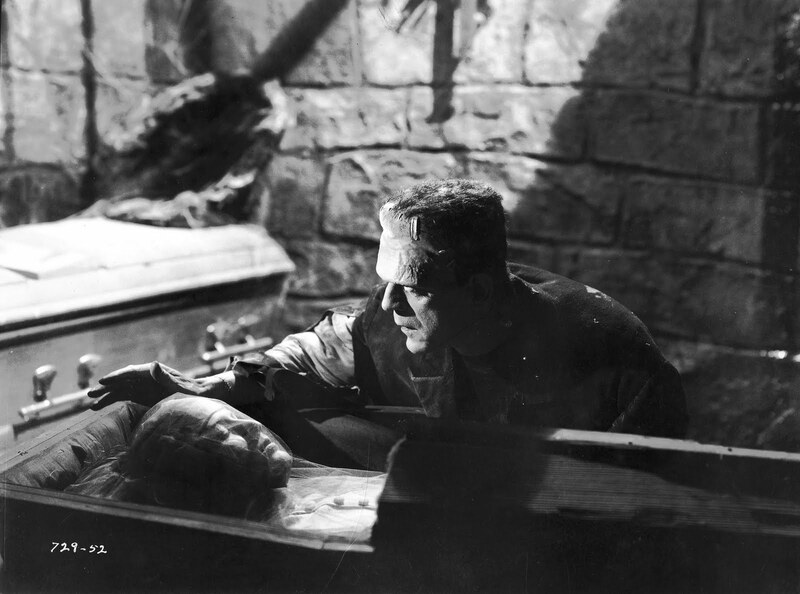 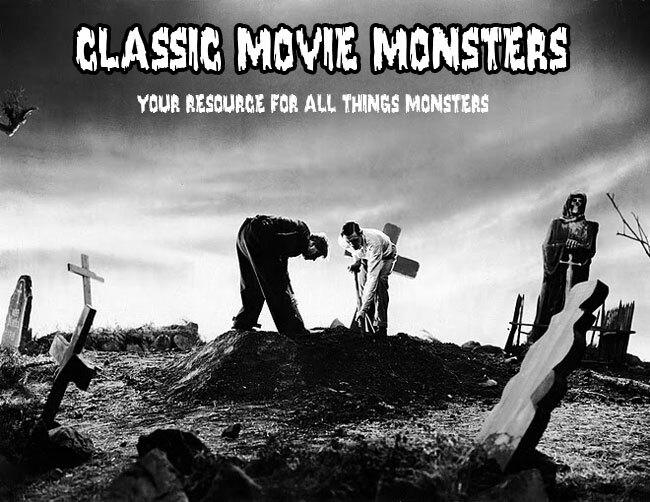 The Monster finds a friend in "Bride of Frankenstein". 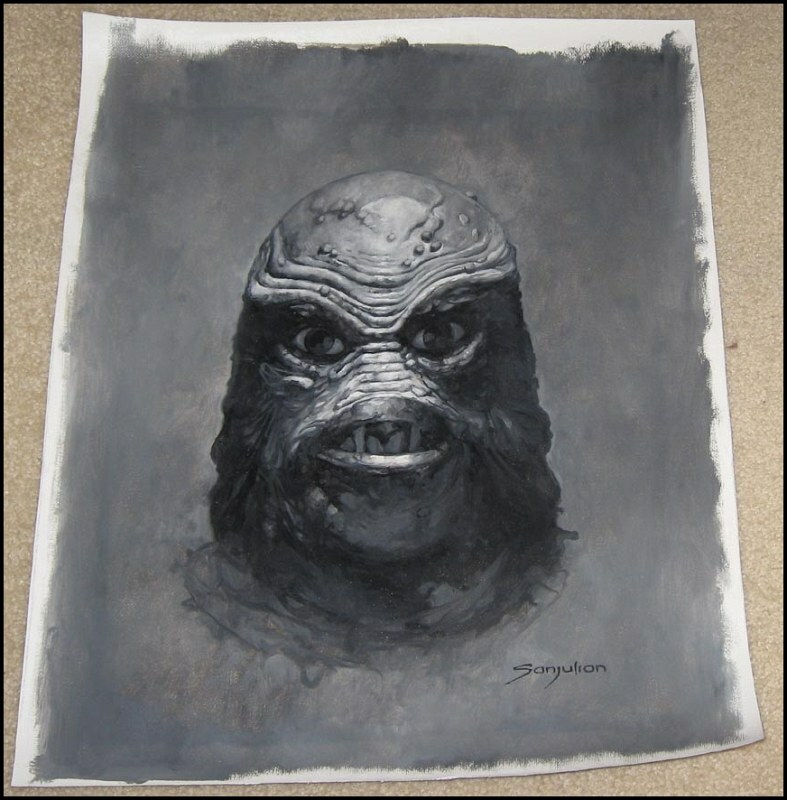 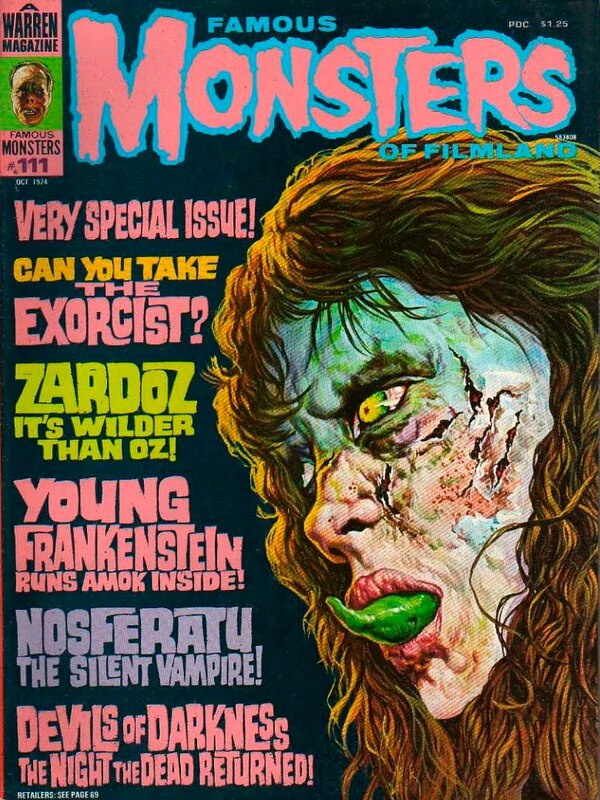 Here is a great portrait by Sanjulian of the Creature From the Black Lagoon! It's dinnertime at the Frankenstein household in "Son of Frankenstein".